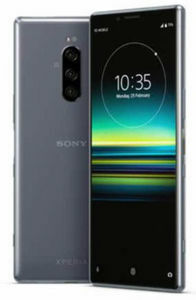 This list of Sony upcoming mobiles price in India includes 10 latest models of Sony. 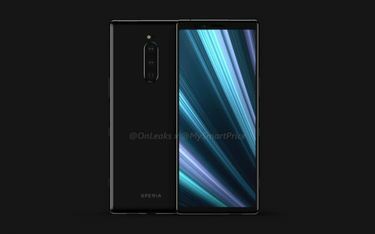 The latest Sony mobile to be announced was Sony Xperia 2 on 2019 9th April. We have included the picture of the models to help you quickly decide a model to buy. 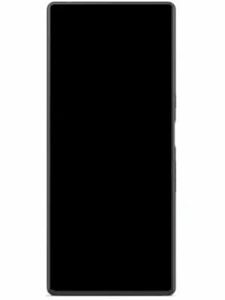 You can also check for specifications and reviews of these new Sony mobiles. 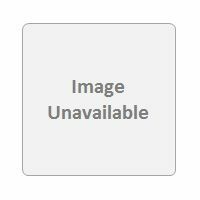 The prices mentioned here are approximate and exact prices would be known when they are available online. The latest list was last updated on 2019 20th April. All prices are in Indian Rupees. 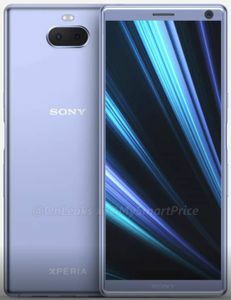 The price of latest Sony mobile phones given in this list is the best price vailable across major e-commerce stores in India. 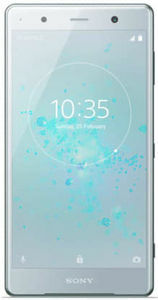 The rate provided in this list has been sourced from online stores however you can use this online price of new Sony mobiles as a benchmark for for offline negotiations in all popular Indian cities like Mumbai, Delhi, Bangalore, Kolkata, Chennai, Pune and Hyderabad.